Hotel Holiday Inn London - Kensington High St., London, United Kingdom - Lowest Rate Guaranteed! Check Availability for Holiday Inn London - Kensington High St.
Easy access to Kensington Gardens and many shops & restaurants. Logos, brands, and other trademarks featured within this site are the property of their respective trademark holders. These trademark holders are not directly affiliated with Hotelsone. 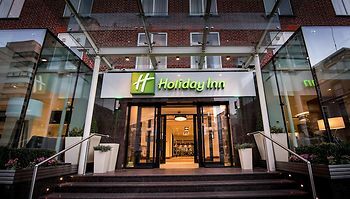 Holiday Inn is a registered trademark.© 2001 - 2019 Eurobookings. All rights reserved.